Lycamobile Ireland Limited is currently interconnected with Telefónica Ireland Limited. This allows the exchange of telecommunication traffic between Telefónica Ireland Limited and Lycamobile Ireland Limited. Telefónica also operates as the transit provider for Lycamobile Ireland Limited so that telecommunications traffic from and to other national and international providers of Electronic Communications Networks and Services can exchange telecommunication traffic with Lycamobile Ireland Limited. Pursuant to Decision D11/12 issued by the Commission for Communications Regulation dated 21/11/2012, all the major providers of Electronic Communications Networks and Services must meet all reasonable requests from these undertakings for access to each other’s networks in a fair, reasonable, timely and non-discriminatory manner. 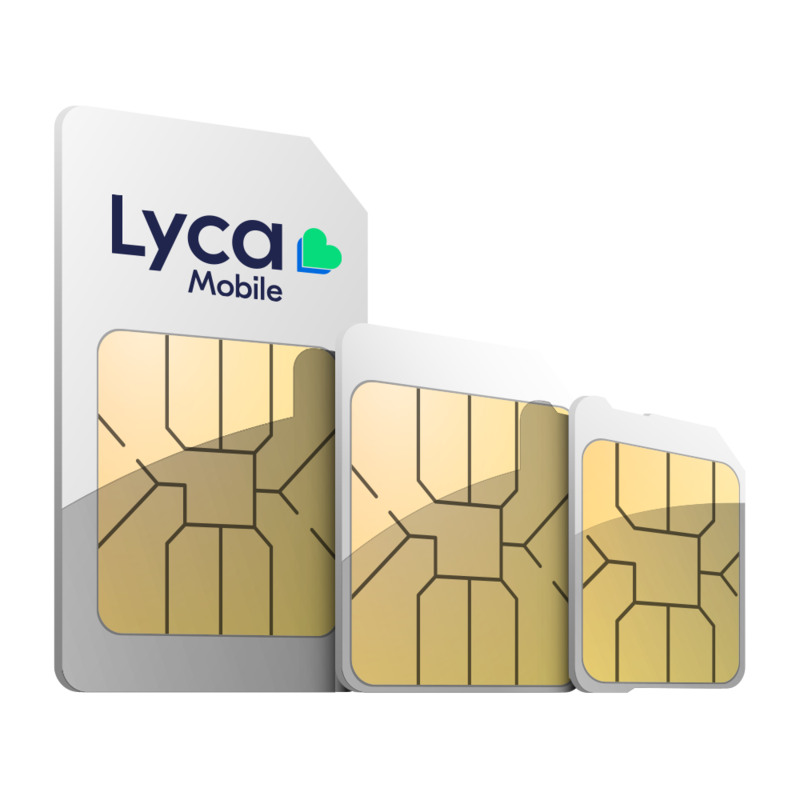 Lycamobile Ireland Limited therefore will entertain any request from any other provider of Electronic Communications Networks and Services in the Republic of Ireland. Decision D02/16 issued by the Commission for Communications Regulation sets the wholesale price that providers of Electronic Communications Networks and Services may charge each other in the Republic of Ireland. Lycamobile’s inter-operator price up to 31 December 2017 is 0.82 Euro Cent per minute. 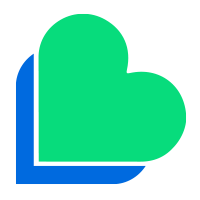 From 1 January 2018, Lycamobile’s inter-operator price will be 0.79 Euro Cent per minute. *Lycamobile Ireland Limited does not distinguish between day, evening or weekend (peak / off-peak) in the Mobile Voice Call Termination charged on other providers of Electronic Communications Networks and Services. Lycamobile Ireland Limited will accommodate any reasonable request for interconnection. For Lycamobile Ireland Limited to consider whether a request is reasonable, it is important that the carrier sends a general description of the business concept and the need for interconnection. Lycamobile Ireland Limited’s standard Reference Interconnection Offer is provided below; however, Lycamobile Ireland Limited would also consider the RIO proposed by other providers of Electronic Communications Networks and Services.